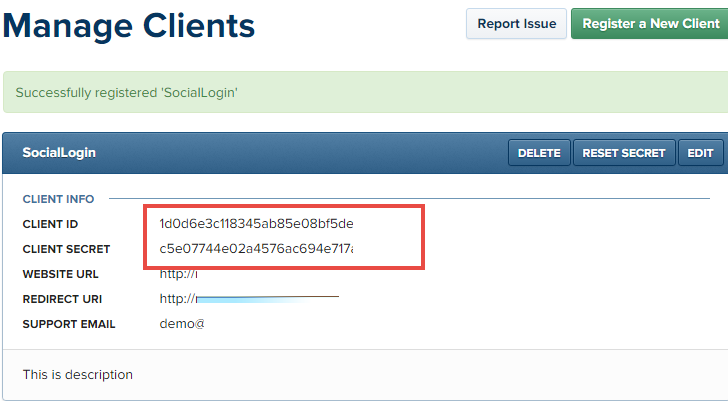 Instagram Login requires that you create an external application linking your website to their API. Application id and secret (also sometimes referred as Consumer key and secret or Client id and secret) are what we call an application credentials. 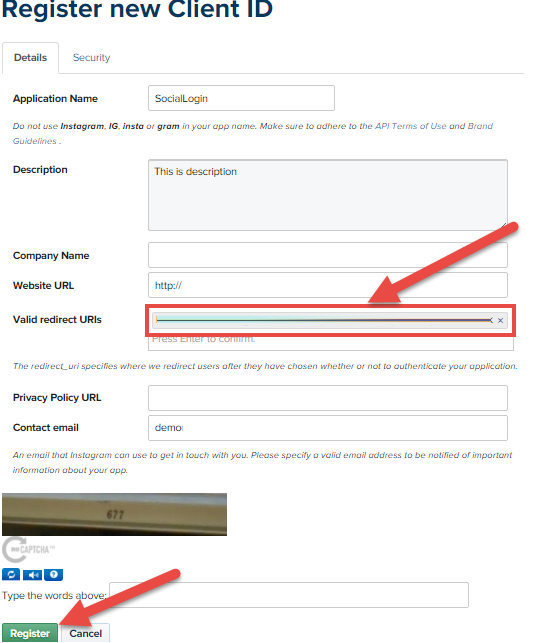 This application will link your website example.com to Instagram API and these credentials are needed in order for Instagram users to access your website. Instead of signing up a new account by Magento default, Magento 2 Social Login supports entirely the social buttons that are right on the login page. 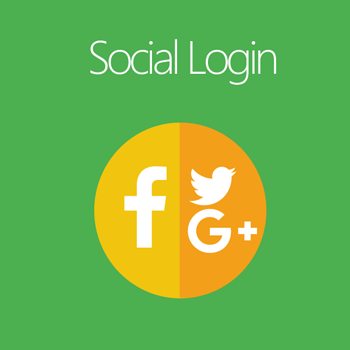 As soon as hitting the buttons, Social Login module will auto-take personal information from customer’s social account like email address and password if he has already logged in that social network. If not yet, the module only requires his email address and password to finish the step. After the successful login, the customer can use the Magento and the Social account as one or separate them by editing the account information from his Magento account on your site. These credentials may also differ in format, name and content depending on the social network. With Instagram, you have to register by mobile, there’s no way to create a new account from pc. After finishing register, login your account on computer by going to: https://instagram.com/. It's a very good extension and really very helpful. Very easy to install and use with great documentation. Social logins have increased the login and account rate in our store. So once again, Thank you Mageplaza! Great extension, Mageplaza did great and awesome work done by Mageplaza team.. Most of the basic functionalities are there. Thanks again Mageplaza team for this amazing plug-in. This extension is very easy to setup and use. It does what says. The documentation is very simple and nice explained. The possibility to switch on off the popup and that there are many social channels. It would be visible in register. Thank you Mageplaza. Good enough for a start, need some customization for some features. Other than that’s it all is good, works as intended the functionalities and features. Customization should be pretty straightforward. But do face some difficulty at some part. One of the best plug-in i have ever used. Most of the basic functionalities are there. I would like to thank Mageplaza for this amazing plug-in. Great extension, covers all the needed social accounts, fantastic customer service, easy to use documentation. Plain text, no HTML tags.